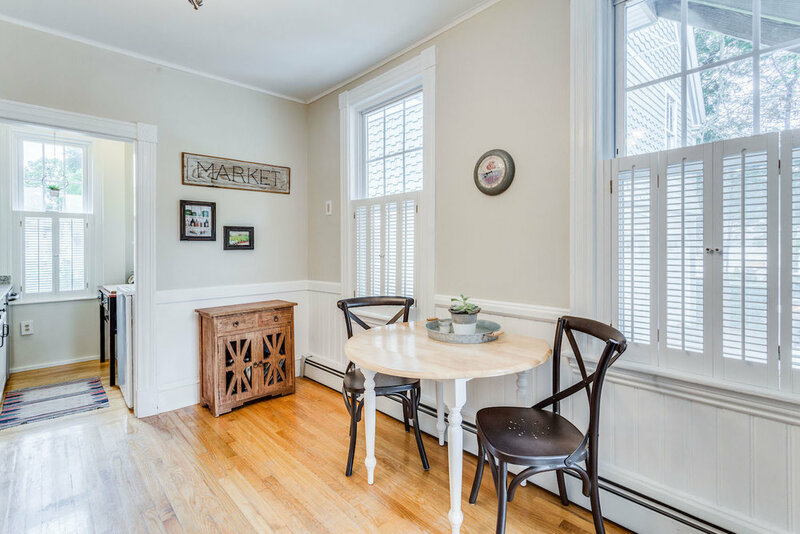 Beautifully renovated parlor level condominium in a charming and well-maintained Victorian in the desirable Highlands neighborhood of Amesbury. 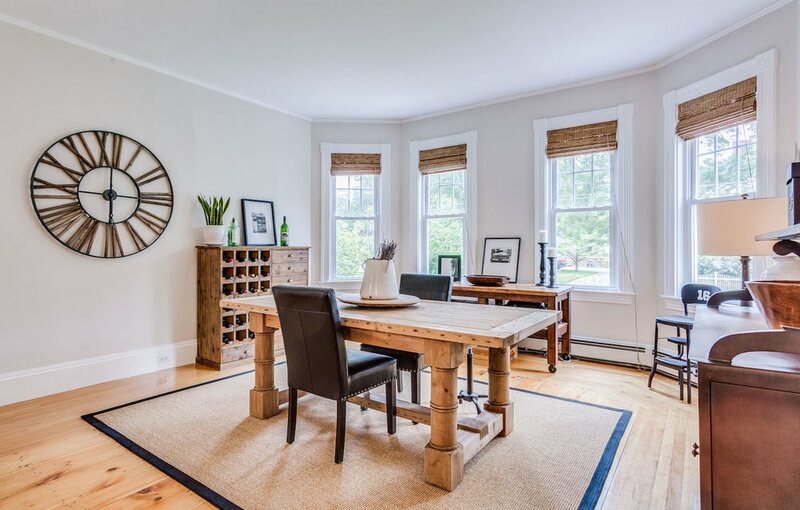 Lovely living room and dining room with soaring ceilings, walls of windows, hardwood floors and crown molding. Sunny eat-in kitchen with new granite countertops and stainless steel appliances. Pantry offers additional storage and laundry in unit. Large master suite with custom walk-in closet and new windows. Great storage throughout plus additional storage closet outside the unit. Fully renovated bathroom with oversized soaking tub and marble vanity, complete with linen/cleaning closet. Carriage house garage parking with additional loft space for storage, and a large fenced yard with two porches. Brand new split A/C system installed, freshly painted and nothing to do but move in! 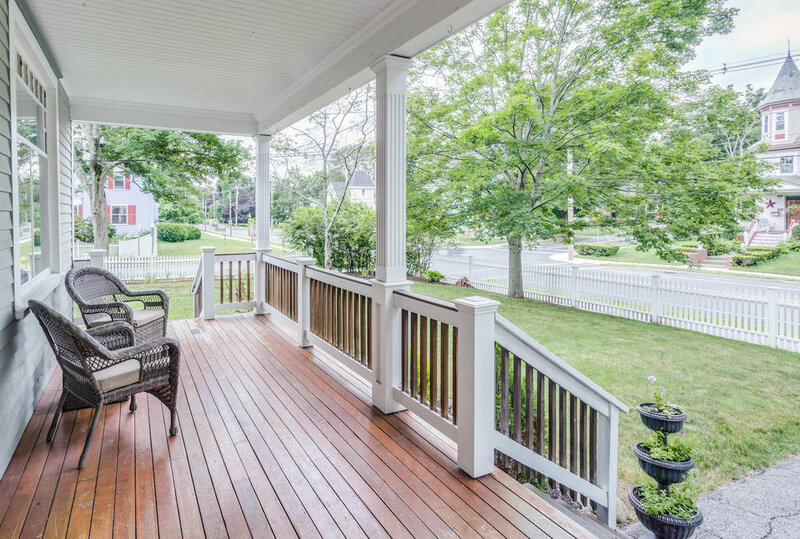 Walking distance to all the restaurants downtown and five minutes to the Merrimac River parks and marinas.